Christmas Bonus is an average extra yearly payment that must be made to every worker in Costa Rica. This payment must be done even If the employee works for less than a year. The law defines the Christmas bonus period in one year, starting on December 1st of one year and ending on November 30th of the next year. You must sum all the wages paid to a worker during the respective period (including overtime payments) and divide it by 12. The result will be the amount of the X�mas bonus you must pay to the worker on or before December 20th. But what happens if the employee has worked only a few days, weeks or months during that X�mas bonus period? We have an employee who started to work on September 1st, 2010 and let�s say today is December 1st, 2010. Therefore, the X�mas bonus period finished yesterday. Let�s say that the salary paid has been $500 every month. In this case, you paid him/her the sum of $500 during September, plus $500 during October and $500 during November. This means that you paid a total of $1,500.00 during the X�mas Bonus that goes from September 1st, 2009 to November 30th , 2010. Then you must divide $1,500 by 12 months, and you will get an average monthly payment of $125.00 during the expired X�mas bonus period. Therefore, you must pay to the worker the sum of $125.00 as X�mas Bonus and such payment must be made on or before December 20th , 2010. (in this case). Then, the total wages paid between Dec, 1, 07 and Nov 30, 08 were $2,450.00 (It was paid during 5 months, but to define the X�mas bonus amount, it must be divided by 12). Therefore, we take this amount ($2,450.00) and divide it by 12 (not by 5). The result is $204.15 and this is the amount to pay for X�mas Bonus within the first 20 days of December 08. 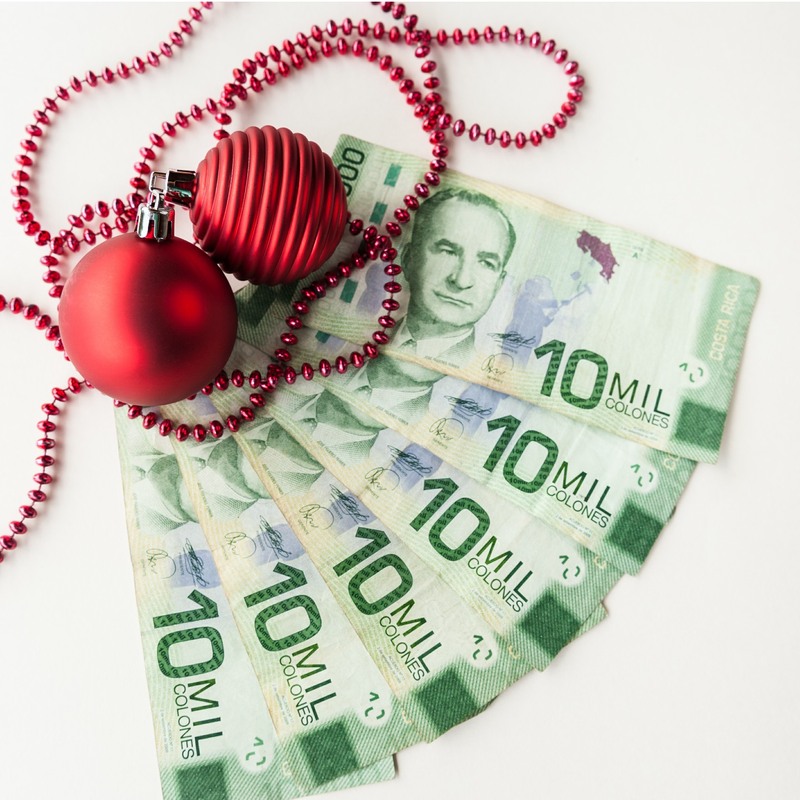 No Social Security or any other kind of deductions will be applied to the X�mas Bonus. A delay in the payment of this Bonus may be considered as a serious labor offense against the worker. So, a Labor Judge may impose fines to the employer and the employee may consider him/herself as fired with no legal justification. So, in this case, the employer will have to pay to the worker legal compensations like �Preaviso�, �Auxilio de Cesantia�, etc., (just like if the employee was fired with no legal justification). Please Note: This material is for personal use only and is protected by Copyright Law. It is provided as general information only and does not constitute and is not a substitute for legal or other professional advice. Reliance on this material is solely at your own risk. Always consult your own legal or other professional advisors and discuss the facts and circumstances that apply to your specific case. Copyright © 1999 - 2019 Escrow & Trust Solutions S.R.L All rights reserved.